Home Uncategorized 7 Strange Places In India That Completely Defy Logic And Scare You! 7 Strange Places In India That Completely Defy Logic And Scare You! That India is a land of mysteries is not unknown but we give seven such places that will have you scratching your head for good. Neither spooky or haunted, just the history that is distorted! have the Zing in you? Well plan a visit to these strange places in India that defy logic and share your experiences with us! Located in Rajasthan, this is an old village that was inhabited by the high class Brahmins in the earlier times. And suddenly one Night, they all Fled! Why – no one knows! How – no one knows. They also left it with a curse that this place would never be inhabited in the future and this is how exactly it is till now! Abandoned and forlorn! What do you call a village that has just births in the form of twins! Why just twins and why not one child? Well no one knows. Some women of this village were married of to the other villages to break this custom but those women also bore twins! A lake that was covered with Ice melted with global warming and out came swarms of skeletons and disintegrated bones. Why these skeletons were buried in ice, who these people were and why a mass death happened, No one knows! 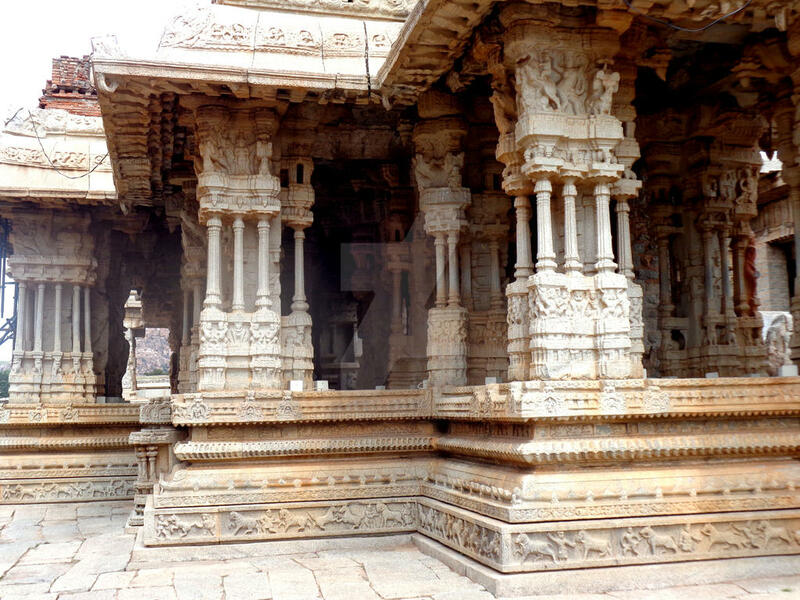 This temple in Hampi is one of the reasons that mystic exists. Now there are pillars in temples everywhere but in 56 pillars, a musical emanates when you slightly tap them. Imagine the Humm and tune of the synchronous vibrations of these simple pillars made of granite. The English were so irritated with the secret that they even sliced two pillars into halves to check and found NOTHING! Also called Shangri La, this city exists and cannot be traced on any modern mapping system. Place is inhabited with Immortals who rule the world and guard other secrets. Where is it: No one knows the exact location and only some Physics and Saints can cross the barriers to this heaven! In Assma this small destination is just the perfect vacation spot except that every evening hundreds of birds commit a suicide. 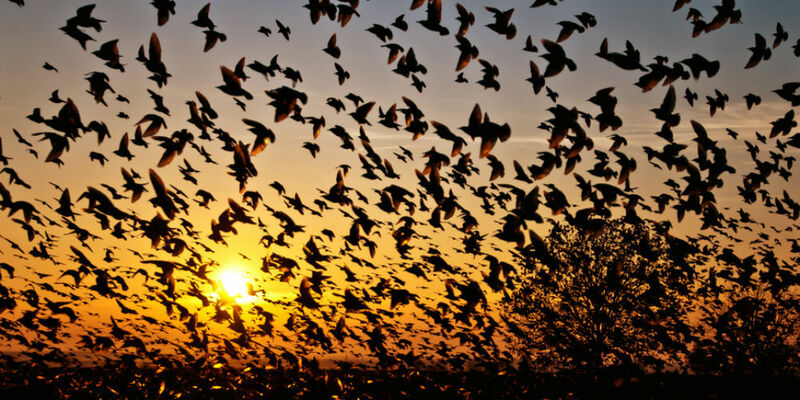 No one knows why but just as the sun sets, the birds flock in Hundreds and commit suicides. Let’s say we even have a theory for it, but why the same spot? Been to any of these or have more to share. We would love to hear from you! Previous article10 Biggest Indian Headlines of 2015!!! Did You Know ?? Next articleThis Is What The Popular Indian RJs Look Like!! An engineer by profession and a Garfield by choice, little things define happiness for her. An avid debater and strongly opinionated, Jaqualine can write about every moment spent. The laptop is the table for yummy food and the idiot box is imperative somewhere in the back ground, writing is a journey to self discovery. And so, tired of urbanization and competition, retiring to Stone Age is better. Nirvana is the aim ! 8 Strange Photos That Have No Explanation!! We bet you can’t Unsee them! Dare it? 7 “Brand Logos” That Have Hidden Symbols! We Bet You Never Noticed! Scared Of Shraaps?? 8 Shraaps of Hindu Mythology that changed Mankind! Seven Successful Spy Intelligence Operations To Give You Goose Bumps! !